Gratitude. 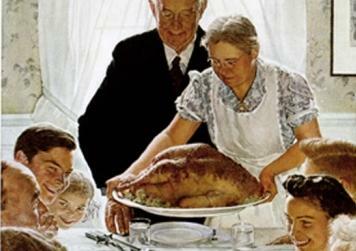 Who knew that the act of giving thanks had such profound effects on so many things? The act of being grateful on a regular basis has been shown to diminish cortisol levels in the body by a significant amount and to increase variability in heart rate coherence patterns, both of which are an indication of lowered stress levels (McCraty and colleagues, 1998). In addition to improvement of personal health, expressing gratitude has recently been shown to have a clear protective effect on relationships. In a study that recently appeared in the journal “Personal Relationships,” results indicated that expressions of gratitude helped relationships in measurable ways. “Feeling appreciated and believing that your spouse values you directly influences how you feel about your marriage, how committed you are to it, and your belief that it will last,” says study co-author Ted Futris. As Thanksgiving Day approaches, one of the best things we can do for ourselves and for our relationships is to engage in a daily practice of gratitude. This can be done in a number of different ways. 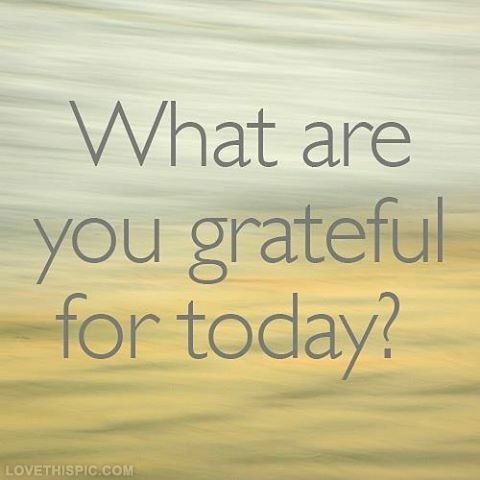 Taking stock of the day, focusing before you go to sleep on five things for which you are grateful is one way. Writing them down seems to help anchor the experience. Notice how your body feels when you focus on things for which you are grateful – many people experience a sense of relaxing on the inside, perhaps a feeling of warmth. These steps can be personally helpful in alleviating stress. Expressing gratitude to others seems to be remarkably helpful in keeping relationships on an even keel. Making a daily practice of expressing appreciation and gratitude to your partner, children, friends, and business associates really does make relationships better. I recommend to the couples with whom I work that thinking about, looking for, and expressing thanks on a daily basis is an incredibly powerful tool that can keep your relationship connected. Give it a try. You will be glad you did. McCraty, R., Barrios-Choplin, B., Rozman, D., Atkinson, M. & Watkins, A. (1998). The impact of a new emotional self-management program on stress, emotions, heart rate variability, DHEA and cortisol. Integrative Physiological & Behavioral Science, 32, 151-70. Barton et.al, Linking Financial Distress to Marital Quality: The Intermediary Roles of Demand/Withdraw and Spousal Gratitude Expressions, Personal Relationships, 22, (2015), 536-549. The Other Side of the Couch – Happy Holidays? I am sitting here this morning, Thanksgiving morning, and musing on the holiday expectations that we all bring to these times. The picture of the Norman Rockwell family, gathered around the laden table, faces smiling in anticipation of the feast to come, is engrained in our collective psyche. 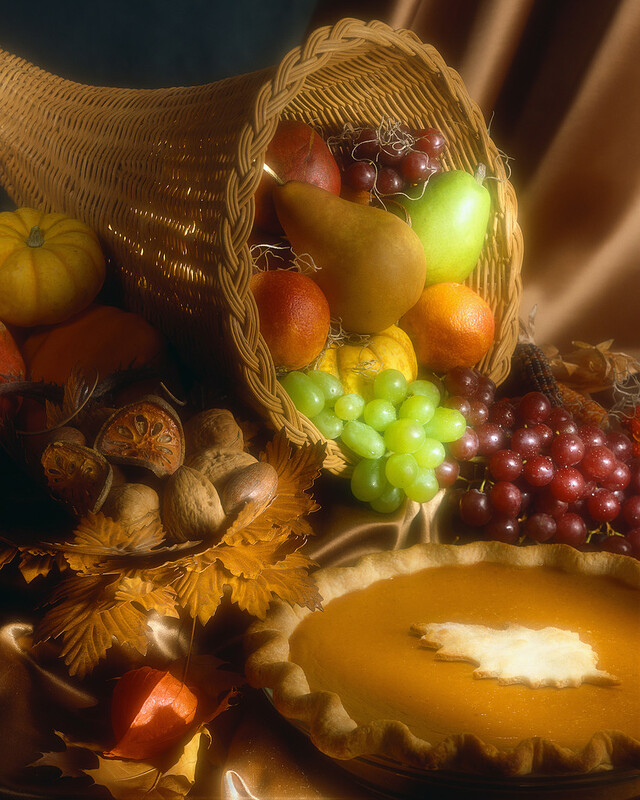 Magazines over the last month have been filled with recipes for “The Most Sumptuous, Easiest Thanksgiving Feast Ever.” Methods for creating the perfect table setting, the perfect appetizer, the perfect pumpkin pie, abound. I am one of the fortunate ones in that I do have a loving family and a family table to prepare. Although I am not hosting the feast this year, I will be part of one. And yet, I know all too well that these holidays often bring not joy, but turmoil and sadness to many. So today, I am writing for those whose holidays are not filled with joy, whose family tables are filled with strife or silence or fear, who wait for the explosion, or the blows, or the criticism. And for those who have no table, and who will go hungry, not only on this day, but on many others. And for those who have no home, no place of warmth, no place to lay a weary head. I am writing for the children who will be passed back and forth by acrimonious and angry parents, divorced, unconsciously still taking out their wars on their hapless children. I am writing for the lonely ones, who will spend this day taking care of themselves the only way they know how…maybe by drinking too much, or eating too much. I don’t have good answers for you. These holidays are hard, and that is the truth. In a culture filled with so much abundance, to be both physically and emotionally without resources is a hard blow to take. So, rather than give you advice, I will tell you a story. I was at my church’s regular Wednesday night dinner, and it happened to be the Thanksgiving celebration. This was one of the coldest nights of the year in Nashville so far, going down into the teens, and because of this, our church had added extra nights of Room in the Inn. The Room in the Inn guests came to the church dinner that night. As it happened, part of the program was a presentation of a recent mission trip taken by adults from the church to a program in Guatemala that serves children and their families. After the program, one of the Room in the Inn guests approached our senior minister, and handed him six dollars, requesting that this money go to help the children in the program he had just seen. This man, homeless and down on his luck, gave the little he had to help a child who had less. I happened to be standing next to them when this exchange happened, and I saw his face. He was filled with emotion, and he was proud to be able to do something. He regained some sense of himself as a man, a giver rather than a taker, in that exchange. When we are in circumstances that we cannot control, when we are stuck in some situation that seems beyond help, sometimes we have to go outside a logical response. That man knew that, for tonight, he had food, and a warm place to sleep, and would have breakfast in the morning. He gave out of his abundance to someone who had less. I am guessing that gesture changed his sense of himself. Maybe there is a way we can think outside our boxes, too. May your holidays be filled with compassion and awareness. My favorite holiday time of year is Thanksgiving. It was Mom’s as well. “It’s all about the food,” Aunt Kathy pointedly told my mom with a grin, as they discussed an upcoming trip and Mom plotted their vacation by the restaurants they would dine in along the way. Lella Mai (mom) certainly enjoyed good food, cooking and loving people with her creations from the kitchen. My cousins loved Aunt Mai’s sweet tea, potato salad, corn bread dressing and chocolate confections. From her “doctored up” Mississippi Mud Cake to her truffles and other deliciousness, desserts were top of mind. Her first love, pound cake, was a constant entertainment as she tried many recipes. I have found the same enjoyment in my own kitchen, especially creating new recipes, or tweaking others’ recipes to make them my own. Mom was not one of those who kept secrets about her ingredients. She would share recipes readily and was honored when people asked her for one. She definitely had command of the kitchen. Of course, everything else was under her leadership as well, but that’s another story. The following salad is a recent discovery, and its simplicity makes it an easy addition to any meal. Mom probably would not have liked this one because she never tasted arugula, to my knowledge, and she became fairly picky. I can see her “would be” reaction to it now, a crinkled up nose in disapproval of the strong flavor. It makes me laugh. I do miss her. She could make some awful faces. This recipe serves 16-20 as an accompaniment and leftovers the next day are delicious. Lemon is the standout and makes for a nice break on the palate between the savory goodness of turkey and dressing and that sweet potato casserole with the brown sugared crunchy topping. Mix the liquids and pour over the salad. Sprinkle with salt and pepper. Toss well and serve. Refrigerate leftovers. Gathering family, cooking, eating, laughing and of course, expressing thanks, are all on the plan. A nice walk in the woods, breathing in the crisp, cool air and walking off some of that deliciousness will be on the plan as well.